Home>New Songs>Drake Songs> Drake Fires Back At Pusha T On "Duppy Freestyle"
The beef between Pusha T and Drake has been going on for quite some time and it doesn't look like either parties are going to call a truce any time soon. After Pusha T's recent listening party for Daytona, people were quick to pick up on a bar that was obviously directed at Drake. "It was written like Nas but it came from Quentin." Over the past few days, Pusha T has been openly speaking about his diss towards Drake on "Infrared" and said that what he rapped on the track isn't disputable. Pusha T's album officially dropped this morning and it clearly didn't take too long for Drake to buck shots back at Push. Less than 24 hours after Pusha T dropped Daytona, Drake fires back at Push's "Infrared" diss. 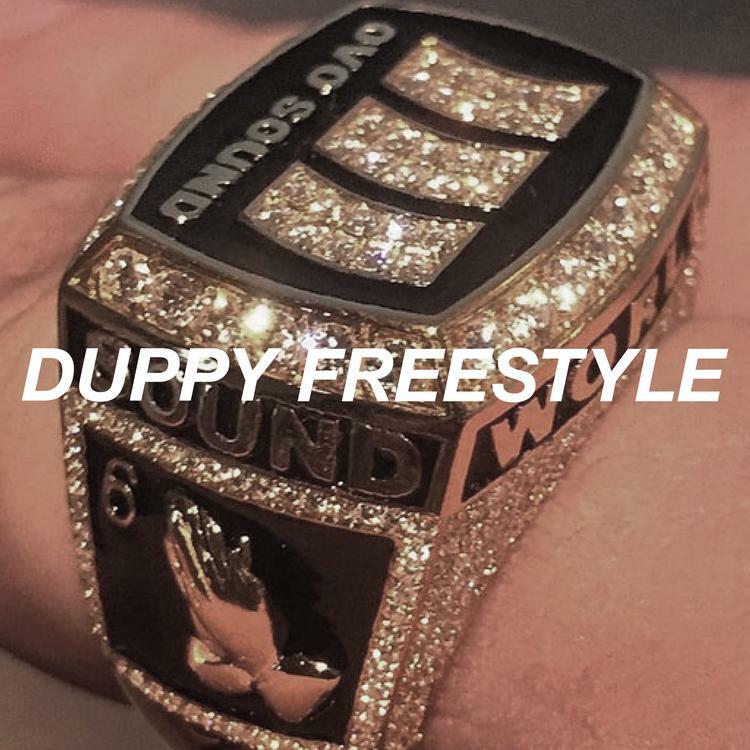 Drake drops off his new song, "Duppy Freestyle" which takes aim at both Pusha T and Kanye. Drake's held nothing back on the record. The rapper takes aim at 'Ye for allegedly holding Virgil Abloh back and says Pusha T isn't even "top 5" when it comes to the G.O.O.D Music roster. Either way, this song is fire and the two emcees are delivering an incredible moment in hip hop with their back and forth. I told Weezy & Baby "I'ma done him for you"
A$AP Rocky & FKA Twigs Shine On Stellar "Fukk Sleep"
SONGS Drake Fires Back At Pusha T On "Duppy Freestyle"